Finally filmed another Youtube video! This was a few things that I picked up for Florida and Spring. I already have worn about half the things in the video when I was in Florida two weekends ago and am headed there again this week! I am so excited to be headed back since it is always warm and sunny there. Also, be ready for a lot of new blog posts coming up featuring new trends for this Spring. 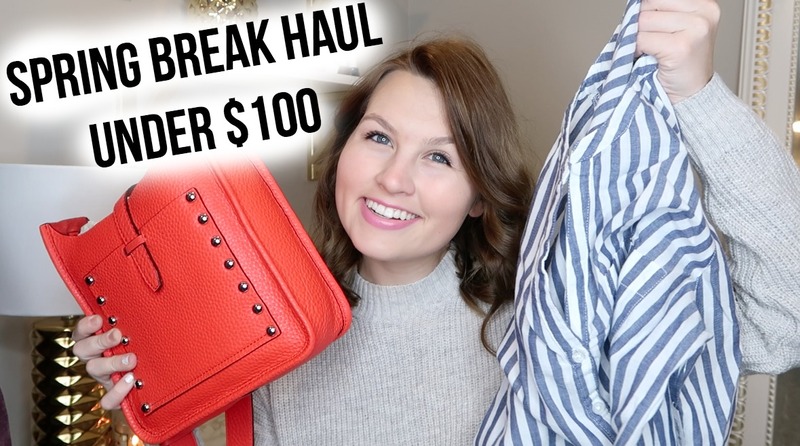 I linked everything below if you want to shop what was in this video!